The Evolution of Combat update has had negative implications on the playerbase of Runescape. Mark Gerhard, CEO of Jagex has publically acknowledged that the update was rushed and did not have adequate feedback to have been implemented so soon. Regardless, now that we have experienced a number of months with the update, it is safe to say that discontent for it has well surpassed the 50% mark. Many people have started to quit and the disgruntled masses are continuing to do so everyday. 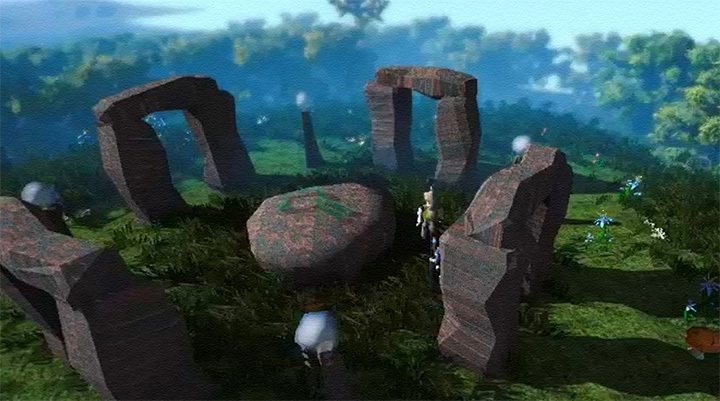 We the players are petitioning Jagex to restore a few Old Game servers to the game. 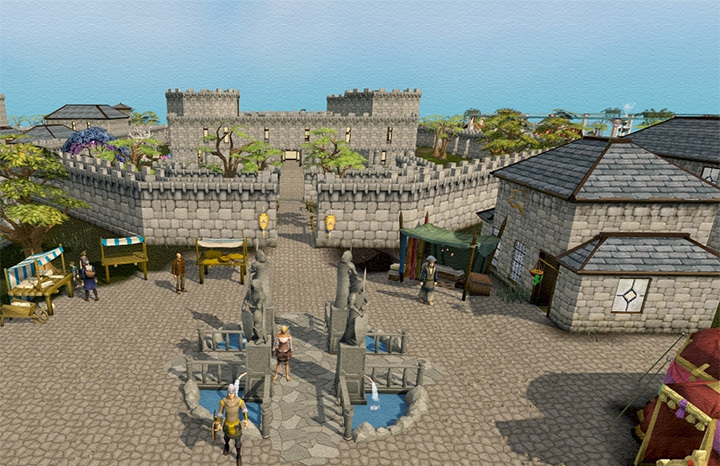 By doing so, Runescape will see the return of a community that was once thriving. We are not asking for the full removal of the Evolution of Combat, but what we are asking for is to be given the choice to play either of the two versions of the game. Support for this idea is unprecedented. It is evident in the fact that so many people have taken to private servers in a desperate attempt to relive the old game experience. 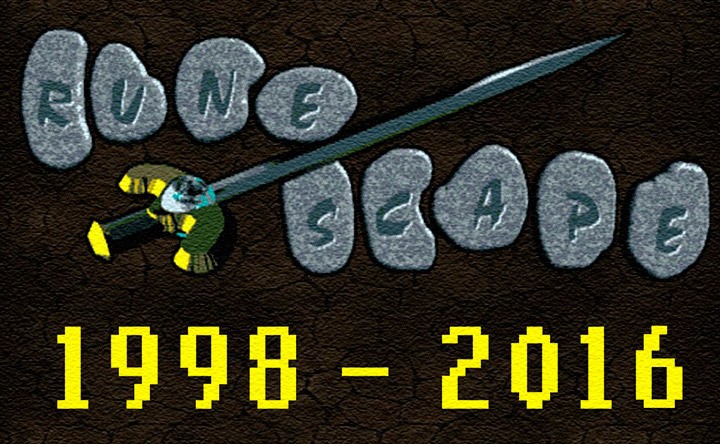 2006Scape on its own had almost 500, 000 people registered to play before it was taken down. This number far exceeds the concurent player base of Runescape itself. 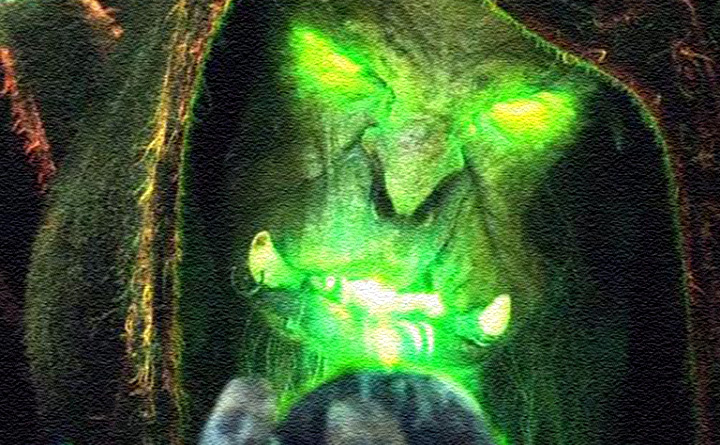 Thousands of players who have disembarked from the game since the EoC would be willing to rejoin and pay premium membership fees in order to play on an old game server. This would have no negative ramifications; the people who enjoy playing the EoC more could continue to do so, while the tens of thousands who felt this game-changing update was forced upon them, would be given the option play the game they know and love. 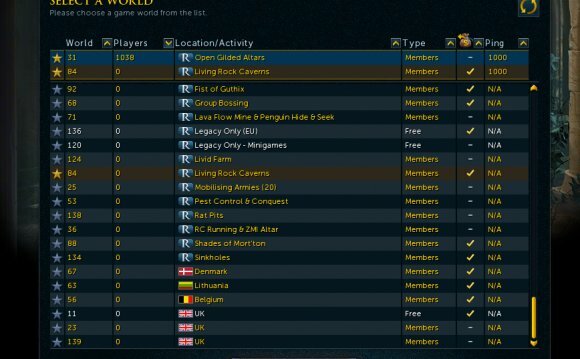 Old Runescape Servers Are Coming Back! VOTE! Runescape 2007 - 2007 Servers Progress Ep. 10 | Questing!